Day 319 - Science Friday! This afternoon I had the pleasure of being a guest on NPR's Science Friday with Ira Flatow, live in the NYC studio. 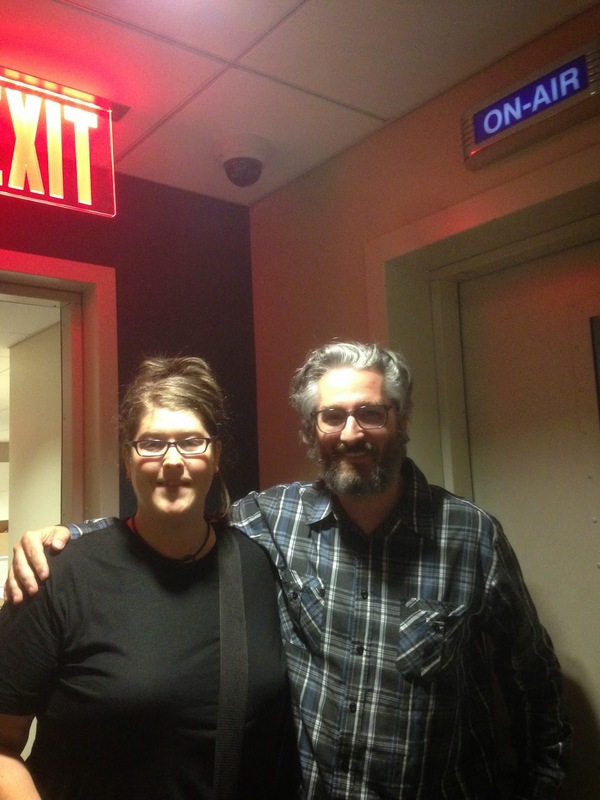 Even cooler, the other guest was Bre Pettis, CEO of MakerBot! Settings: MakerBot Mini on standard settings with layer height increased to .3mm.